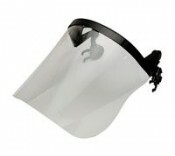 Keeping yourself and the rest of the team protected from the potential hazards of the worksite or home construction site; the Manchester Safety Services head protection range is full of vital pieces of equipment. 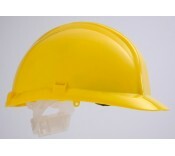 Adhering to health and safety standards and keeping your heads safe from overhead hazards; all construction and work sites require significant safety measures. 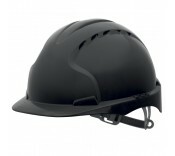 The head protection range includes helmets and accessories to protect all parts of the head and face. 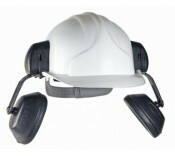 Suited to a wide range of different tasks and responsibilities – the equipment can help protect the ears and eyes as well as the main head. 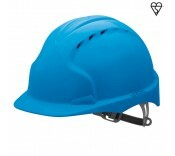 All of the products in the Manchester Safety Services head protection range have been manufactured by trusted brands – ensuring complete peace of mind and trustworthy results. If you have any questions or concerns about any of the products in Manchester Safety Services’ head protection range, please call our dedicated team on 01706 364943.